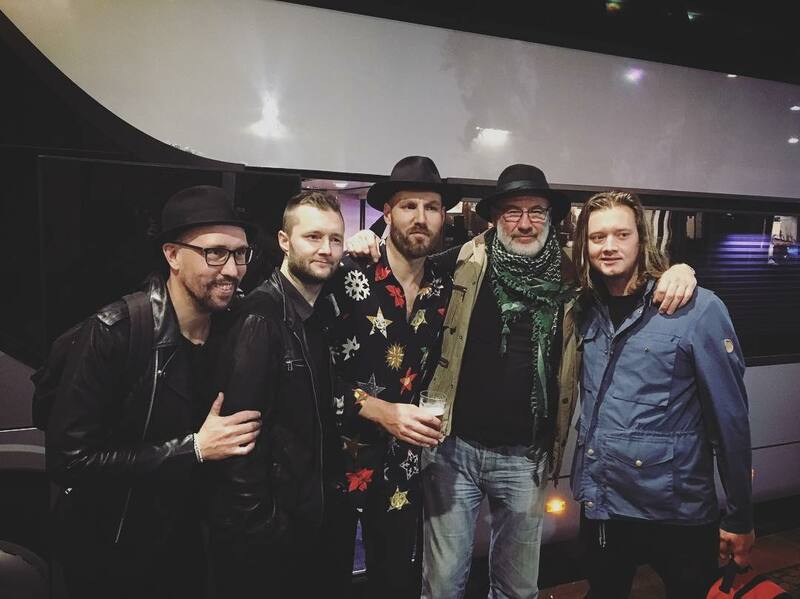 Thanks to the legendary storyteller Fish @fishderekdick for having us on board! Perfect last show of tour at Pustervik. Gothenburg on Monday. Wonderful responsive audience at a sold out FRYSHUSET in Stockholm on Sunday. 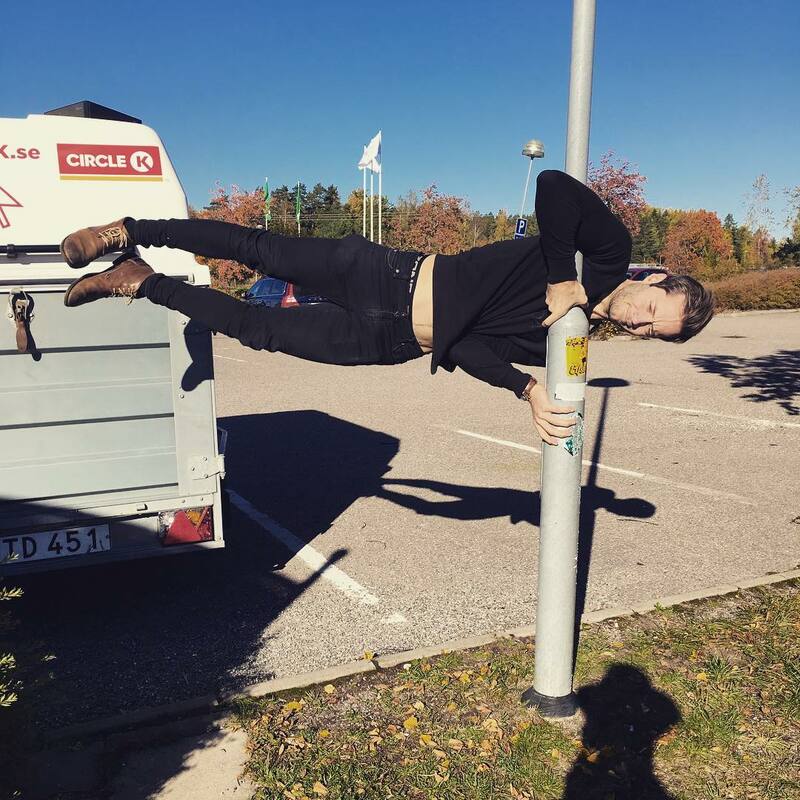 Youngest Åkesson found time to defy gravity at rest stop on the way back to Stockholm after Saturday’s superb show in Lidköping! Stockholm and Bryggarsalen Odenplan a big thank you for Friday! Special thanks to you fantastic guys that travelled all the way from England, Spain, Iceland, Norway and JAPAN(!) to see us perform! Next: Moon Safari Announced For Cruise To The Edge 2020!